Government wishes to clarify that recent media reports claiming that the Apia Wharf is likely to close to allow the installation of the Tui Samoa Cable are incorrect. 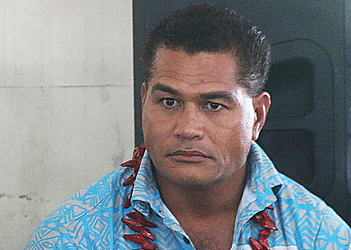 This has been confirmed by Minister of Communications and Information Technology, Afamasaga Rico Tupai. 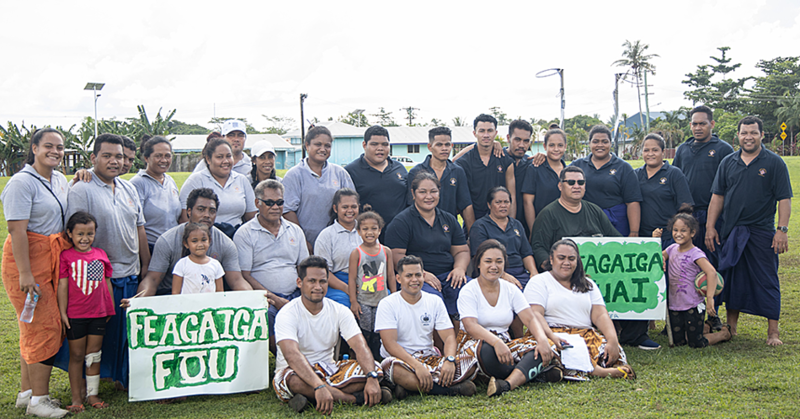 "The Tui Samoa Cable is coming directly from Fiji and will go directly to Moataa," said Afamasaga, "so the information in media reports blaming the Tui Samoa Cable for any temporary closures is false." In relation to reports of a Wharf closure, government confirms that there may be temporary, short-term closures scheduled for later this year, to facilitate potential developments by another company, which may choose Samoa as its base for cable maintenance works for the region. Government assures that discussions between the public and private sector are ongoing in consideration of wholesalers, importers, petrol suppliers and anyone else with a vested interest in the Wharf's operational capacity. 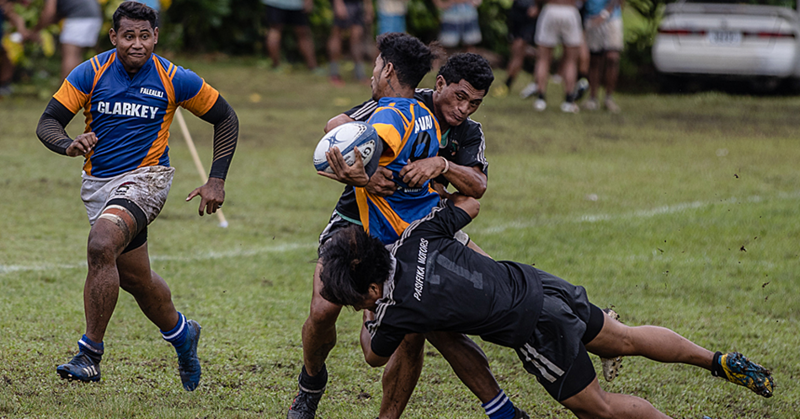 Government also stands firm that opportunities for development and economic stimulation from new companies choosing Samoa as a base of operations, far outweighs any temporary, short-term closures. 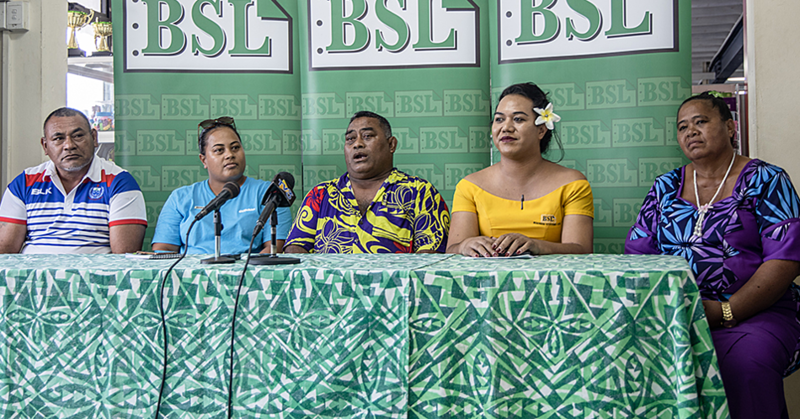 Government recognises that the current Apia Wharf is struggling to keep up with the increasing demand of the public and private sectors, especially with existing and expected growth in many different sectors. Looking to the future, Government has already identified that long-term infrastructure development remains a key part of its Strategy for the Development of Samoa, with special focus on increased port access and capacity in our capital's central business districts. Government is committed to working with the private sector to ensure all import/export needs are met without affecting any development plans which would benefit all of Samoa.